Plus: Everyone Measures Conversions the Wrong Way. Let's Fix That! Every single time I see someone talk about conversion rates, I go all cross-eyed because people aren't talking about an actual conversion. A conversion rate is merely a metric of how many people went from step A to step B, but sometimes it doesn't even measure an actual sale. For instance, when looking up conversion rates for affiliate links, the conversion rate everyone was talking about was merely how many people clicked on those links. Not whether people actually bought anything, or even how much money they spentif they bought something. That's not a conversion, it's just a tiny meaningless point in time. So what is a conversion? Well, it's when you actually change the way you impact people. And to illustrate how this works, let me show you how to measure that in this 30-page guide. Yesterday evening I was taking out the trash and I happened to meet one of my neighbors from a few houses down. We started talking about the media industry, and he told me that he had lost his job as a crossword puzzle designer. 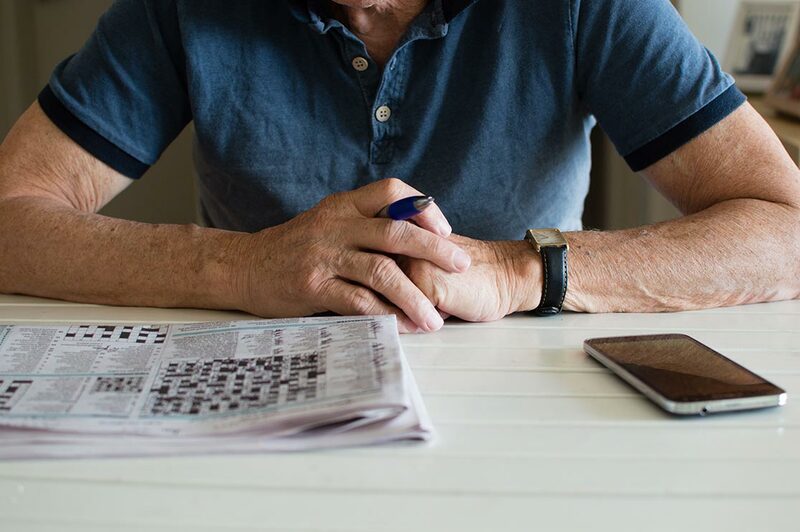 For the past many years, he was one of the people who designed the crossword puzzles that you often find in the media, and it was a job that he had always been proud of. But the publisher he was working for had been downsizing. They used to have 38 crossword puzzle designers/editors, but now they were down to only 2. This was down to a combination of the decline in print publishing and the increase in automated crossword puzzle systems and apps. Luckily he has already found himself a new job. He now works at an electronic company (although I don't know what the job is about), but it reminded me of the 'human cost' of the transformation that we see everywhere around us. Every single day, people are being replaced by either more efficient workflows, automation, robots, or simply because one market becomes obsolete or is replaced by a very different type of market. It's the same with many other things in the media. For instance, think about the comic artists that used to be featured in the print edition of almost every newspaper. When was the last time you read a Garfield comic in a newspaper? ....Or more to the point, when was the last time a young person did that? When I was a kid, reading the daily comics in the morning newspaper was an important part of my day. But we just don't see this with the younger audience anymore. Note: I'm actually still starting my day with the morning comics. Today I subscribe to GoComics ($2/mo), where all my favorite comics are delivered to my inbox each morning. It's just a great way to start your day with a bit of fun. Garfield is kind of a bad example, because the Garfield brand is now so strong, but think about all the smaller comic strip artists. There is a very good documentary about this called "Stripped" (from 2014), which talks about the transformation of comic strip artists. It's a wonderful and insightful look into just how big an impact the changes in the media industry had on them. Also, it's currently 60% off if you buy it from them directly, as opposed to getting it from iTunes. And you should really get the "Stripped Super Awesome Deluxe Edition" with all the extra material. But all of this opens up the question: What are we going to do about this? As a media analyst, I'm not going to recommend that we stop this from happening and somehow turn back the clock to before the internet. That would be completely unrealistic and incredibly poor advice. I also don't see this change as being a problem. When we look at the future trends, it's pretty clear that the role of newspapers isn't just to have something to sit down with. They will serve a very different purpose by keeping people informed in a much more targeted and actionable way. When I look at this future, things like crossword puzzles and comics don't really fit into this. We don't need that old packet of random content anymore. We need a sharper focus all around. This also means that things like the crossword puzzle need a new life. 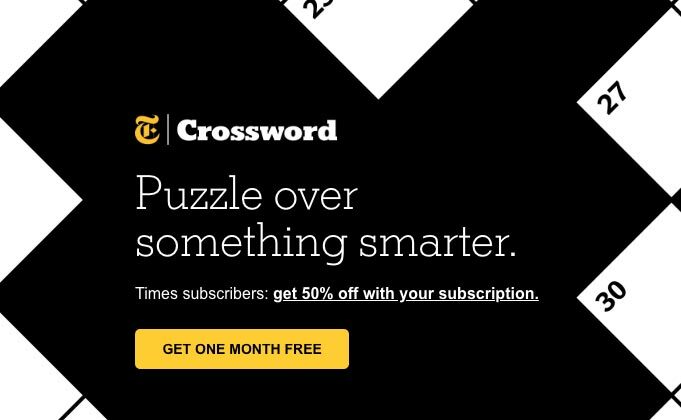 For instance, with NYT Crosswords, it's no longer 'just another thing' in the newspaper, it has become its own product. And we also see this with GoComics and comic strips (as well as with many indie comic strip artists who are monetized in other ways). So, I'm not worried about the future or this transformation that is happening all the time. Nor am I worried about the future jobs or the unemployment rates as a whole. Here, for instance, is what the unemployment rate looks like in my country (percentage of people unemployed compared to the total workforce). We don't have a job crisis because of automation, and there is no sign that digital takes away jobs. All we have is a transformation from one thing to another. What I am worried about is how this affects the people who get 'left behind'. People like my neighbor (even though he has another job), the many journalists who used to do traditional text journalism, the printers at the company who used to stay up all night to print the morning newspaper, and people in many other types of jobs. This is something that we need to have a much stronger focus on. When we look at the trends, we can all see that the future is going to change faster and faster, and that the jobs that you prepared for in school might not even be there once you are finished with your initial education. So, how do we help people transform at the same rate as the world around them? How do we teach the future humans that the most important skill isn't the work that they do, but how effective they are at changing what they do into something better? And even more important, how do we embrace this world as publishers? In most newspapers today, whenever we report about changes or transformations in our society, we do it from a negative perspective where we are basically trying to stop progress from happening. But this is not what the public needs. They don't need a bunch of old geezers writing articles about how great the world used to be (which it wasn't). They need our help to find a new future and continually stay ahead of the curve. So how do we fill that role as journalists and editors? How do we become the place people turn to when they want to embrace what is to come? Or when they want to create a future? This is especially important for local newspapers. Think about a place like Detroit, where the auto industry no longer needed people to manually put in the door panels on each car. What did the local media industry do to help their local communities create a new future? A new market? A new reality? What should they have done? This, to me, is a vital part of the future role of media.